Got into Glasgow? Great! Now it's time to get inked for Glasgow! 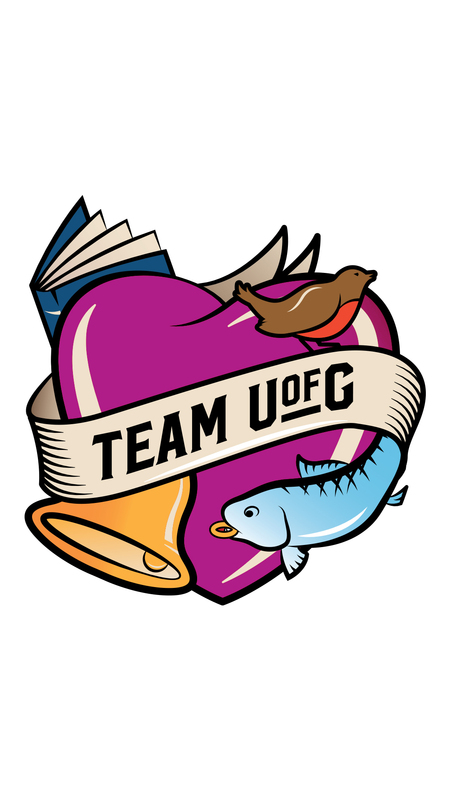 Share the moment you became part of Team UofG by posting your tattoo pics and vids using #TeamUofG. No tattoo? No problem. Share your success on social media using one of our TeamUofG Gifs! If Snapchat is more your thing screenshot or download the #TeamUofG tattoo, turn it into a sticker and snap it to ‘UofGlasgow’! Celebrate your success with a gif!